At this high level of intelligence, personality becomes an issue that needs to be addressed in order to understand the behavior of our species. So far, animal personality has been studied mainly in captivity, but since social behavior is very different in captivity than in the wild, it is reasonable to assume that personality is different too. 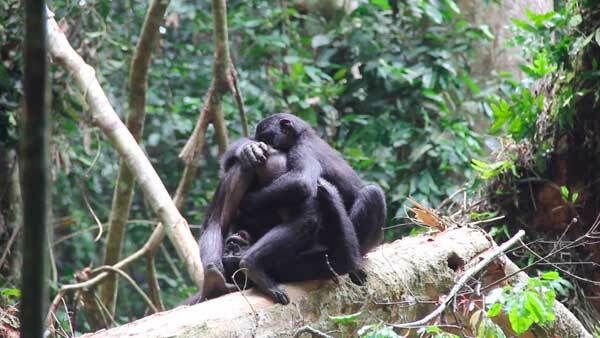 To understand the relationship between personality and social behavior, it is necessary to examine our studied species not only in captivity, but also in the wild. 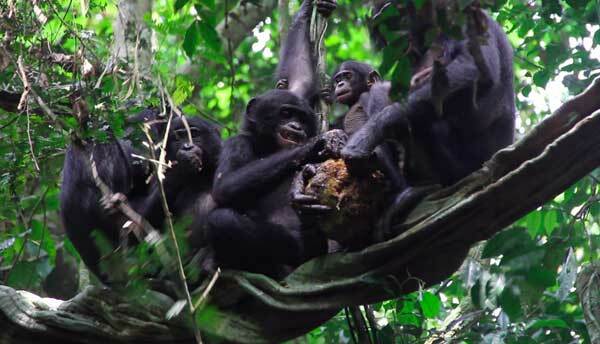 Bonobos are endemic to the Democratic Republic of Congo. 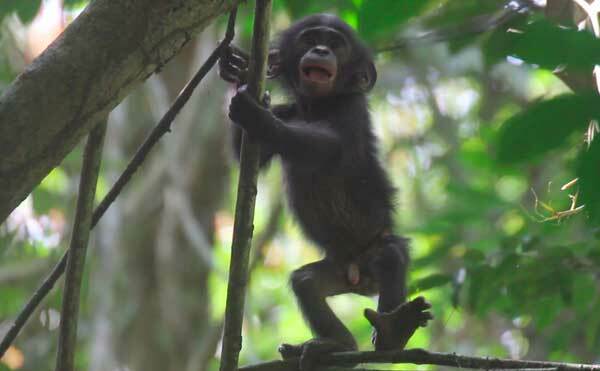 There are just a few places in the country where they can be studied in the wild, and the oldest among those places is Wamba, a Japanese bonobo research site, which was established 40 years ago. Hence, individuals are well known by researchers and local assistants, which will be very helpful for my study.